Found 5 file extension associations related to iBooks for Mac and 3 file formats developed specifically for use with iBooks for Mac. 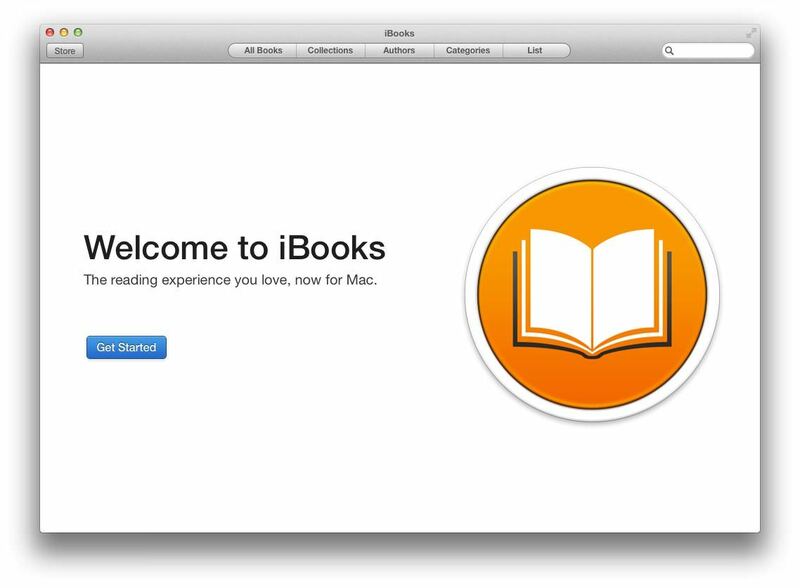 OS X Mavericks adds iBooks for Mac to all Macs. iBooks for Mac brings the existing features of iBooks for iOS devices. iBooks includes the iBooks Store, where you can download the latest bestselling books or your favorite classics. Browse your library on a beautiful bookshelf, tap a book to open it, flip through pages with a swipe or a tap, and bookmark or add notes to your favorite passages. If you need more information please contact the developers of iBooks for Mac (Apple, Inc.), or check out their product website.